In the E3 announcement they mention about the "large scale mode", which hopefully is the Conquest mode we are hoping for. But I noticed they are missing 1 other mode they announced Capital Ship Battles, otherwise known in the original Battlefront 2 as Space Battles/Assault where you go head to head trying to take out the enemies command ships. 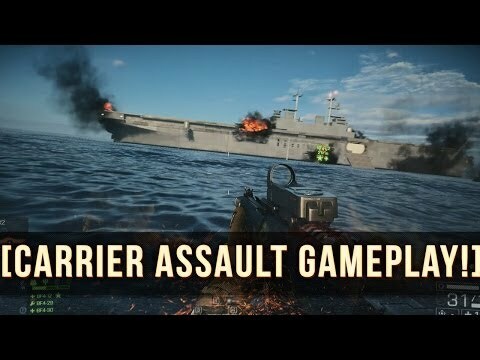 Unlike Starfighter Assault where 1 side plays offense ad other plays defense, both sides play offensively and defensively where you must defend your capital ship but attack the enemy's capital ship. You got me a little hyped. 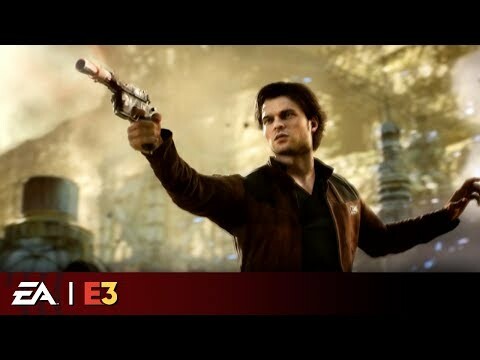 During EA play Dennis did hint about this. 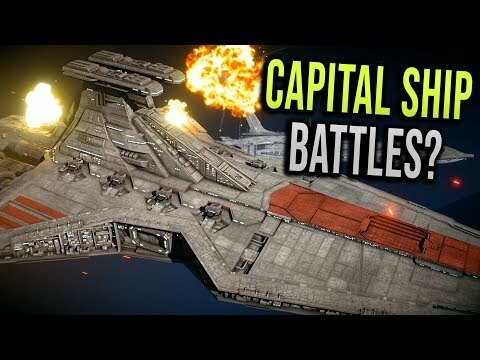 Around the 2 minute mark he says "attacking capital ships". Maybe the "Large-Scale Mode" is the original Starfighter assault and Geonosis comes with Conquest. I bet you its gonna be 2 parked capital ships on the ground like the one on the wookie map where you can only access the hanger. Its not gonna be in space. Rumor has it they are part of conquest, hopefully it isn't a multiphase mode where we are forced to fly. 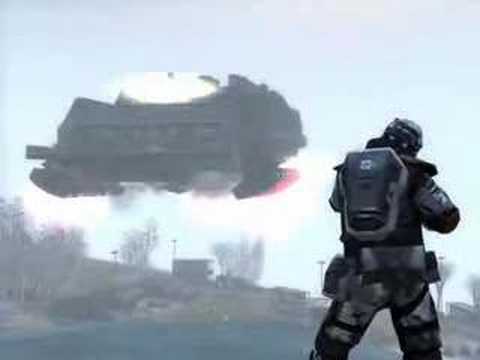 It would be kind of cool to do something like battlefield 2142 did on one of their modes in which you were in space and had ships attack bigger ones and then the troops would jump on board to take it over or destroy it. It cant be. Designs are way to different. There are no landing mechanics implemented in the game that allow that. There are no enter/exit mechanics for vehicles implemented for that. As much as I would love to have that, it aint happening. At this point, its the most realistic option lol. They have been recycling assets not creating new ones. 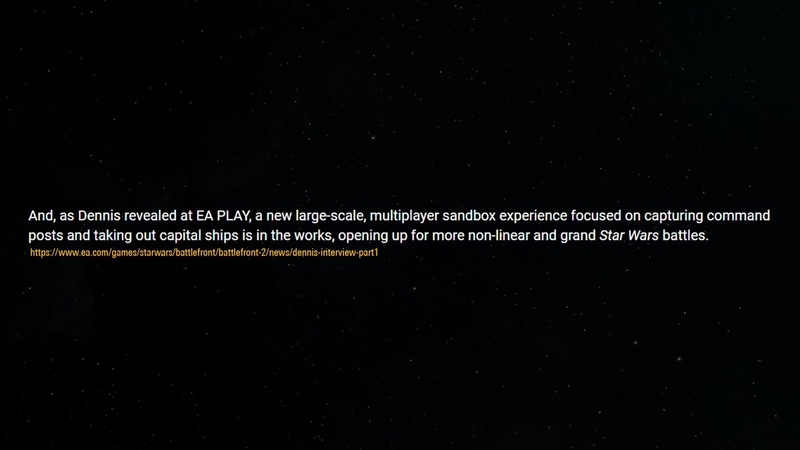 So its either gonna be a star destroyer and a mon calamari where we need to destroy different parts of the ship like we do on the endor mission and who ever does it faster wins, or my first statement where the ships are parked and you can only access the hanger area and have to destroy "key" parts from the inside. i don't think space battles is that hard to concept really. i mean they can avoid leaving out the hangar part so they don't need to implement getting in and out of a starfighter and cut that part out, sad as i like ti but that is fine but the overall concept of 1 side getting a flagship and multiple frigate like ship as support and both sides 20v20 and try to take out the enemies main points (Main Engines, Command Bridge, Communication Array, Short Range Sensors, Shield Generator, life support). But before you can do that you need to bring down it's shields first, you can't even take out the turrets until the shields are down. take out the shield generators so they can't regenerate shields, take out engines to make it stay still. communication array so it calls in less support so no more frigates and bot starfighters to accompany the frigates that would otherwise jump into battle from hyperspace, short range sensors so auto turrets have a harder time hitting targets, with it the turrets are much more accurate, and life support, without it, will call in less bot starfighters to it's hangers to help assist, the bridge would would disable all remaining auto turrets left on the ship and prevent any destroyed ones from being repaired and operational again. Through out the fight you will want to take out the auto turrets on the ship as well to make it easier for bombers to do damage, fighters to take out bombers, and interceptors to take out fighters. Hero ships can be used as well. Each capital ship will get 2 or 3 frigate ships to support it. when 1 support ship is destroyed, the capital ship can call in another after a few moments, unless the communication array is destroyed then they are out of luck. This would be a pros and cons. we won't get that cool interior as it would take more time to model and get it to work but with this way of playing the space battles with capital ships, you will actually FEEL like something is happening where as in the original, destroying each part of the capital ship just felt like all it did was give you more points. where as this way you actually suffer the consequent of losing vital parts of the capital ship. When you lose these parts of your capital ship you will feel the hurt but at the same time when you do damage to their capital ship, you know this will put a blow to your enemies. Which ever team destroys the all the enemy's vital systems first, wins. It would be like the original but more improved. 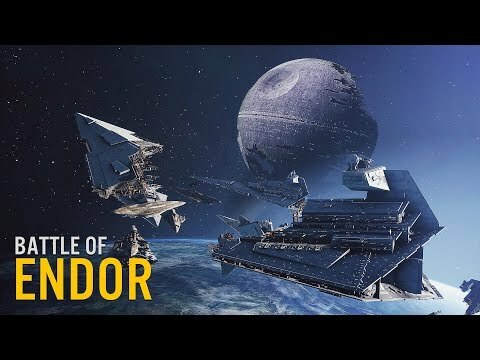 and they can already use already existing maps like battle of endor with the debris in the way or fondor hangar docking station with auto turrets etc. I think this would actually be a very cool way to go. But the “attacking capital ships” seemed to be included in the “new large scale mode”. is that assumption or anything to back that out of curiosity? I don’t see why the landing in hangars should be a problem. When you use infiltration as specialist the middle button becomes context sensitive as a shotgun. because you would have to model, texture, program etc. A lot of development time. Sorry, I still don’t see the problem; aren’t we getting new things all the time? Forgive me if I’m missing the point but Kessel was new, right? 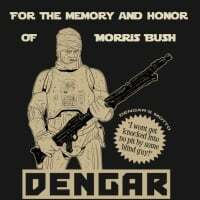 And Crait? Is there a different process for ground assault, perhaps? Crait was back when the game came out, they were still working on it before the launch and that mess occurred. 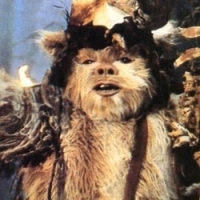 Kessel took 9 months to come out. That's almost a pregnancy right there. And that map isn't even big enough to support Galactic Assault. it's just and indoor cave area and a small outside. 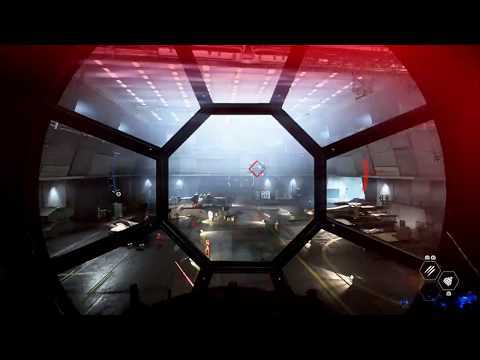 For a true fully mapped Space Battles, you would have to model the interior of the CIS, Republic, Empire, Rebel Alliance, Resistance, and First Order hangars and all it's interior. 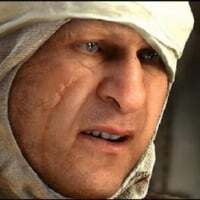 Based on how often we get a new map, put that into thought on the road map and realize that would take forever for a game that's only income is coming from skins that are very few and rare as of this moment. 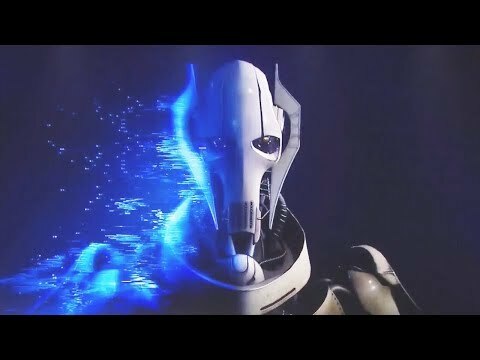 It's almost been a year and we are finally close to getting new heroes. That sounds awesome (I know I keep saying that). Waiting for something like that since 2015. Ahh, not always easy to keep his patience with this so frustrating game. Thanks. Also I guess Criterion aren’t heavily involved anymore? Shame. 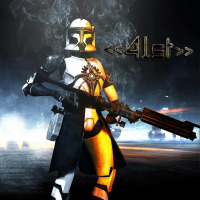 ya from a supposed leak a while back Criterion is no longer working on this game and it's just the Dice Team which is a shame. but if its an outdoors only space battle with no hangars, still a shame, but has those features listed, it would be still a great addition to the collection. Playerbase, oblivious to the fact that they are beeing hustled big time. they have this already programed... play campaning! There are landing and takes off hangar and groud. thats literally 1 hangar, the rebels, and not even enough for a playing field, if you look at the originals you would know what they need in size or people will be crashing getting in and out of the hangar. Apparently this is part of conquest. that doesn't sound good if that was the case. 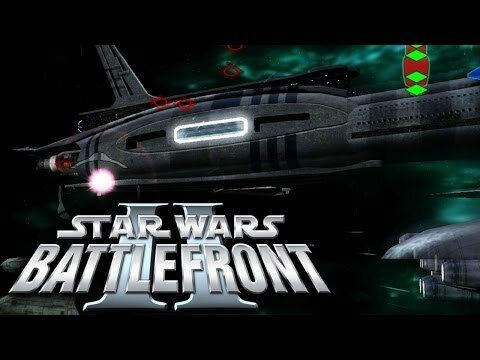 unless they are saying the are going to have conquest mode with space battles in a land to space battle like Battlefront 3 promised on huge maps then that would be huge. 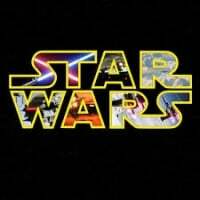 But something tells me that it will be neither of both in quality and instead of space battles and conquest 2 in 1. it will be half and half and will lack a lot of core features to make it happen. That does worry me. What was said during the Dennis interview. It sounds like that's what they plan on doing. Or they will be up in the sky not space. Or on the ground. the video, in the OP, he words it as it sounds like it can be wither 2 modes or 1 mode. even if you script it, which i know there will be a lot that will dislike that. you still got to model the CIS, Republic, FO, and Resistance hangars. we could assume the hangars are the same for FO and Resistance but in TLJ you see the hangars are different. But even then Republic and CIS are gonna be different if you remember from RotS, from what you can see from the original SWBF2 they got that long Hangar that goes either way out. All that and still got interior to model for the vital areas to destroy. Something tells me in the end they most likely will end up making it like BF4's Carrier Assault or BF2142's Titan Mode where it's similar mix of Conquest with capital ships in the sky and you have to take command posts and weaken the capital ship. 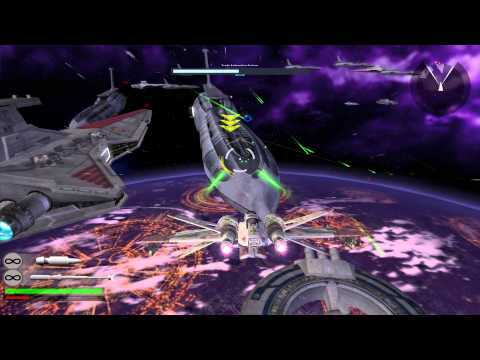 Then, like in SWBFEA1's Death Star, cutscene plays and all players move to next phase and that is you assault the capital ship of the team that lost. just a guess but maybe probably easier than 2 different modes with space assault and galactic conquest if they keep it all as 1 mode to save time. 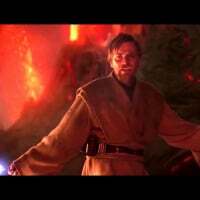 personally i'd prefer 2 modes the space battles and the conquest/assault and have conquest be like the originals with no paying for certain vehicles and you move freely about and space battles be everything excluding inside as described in the OP because I think it could still work and be a lot of fun with the functions of what happens when you take out certain objectives on the enemy capital ship and how it effects the rest of the match. But we will see.